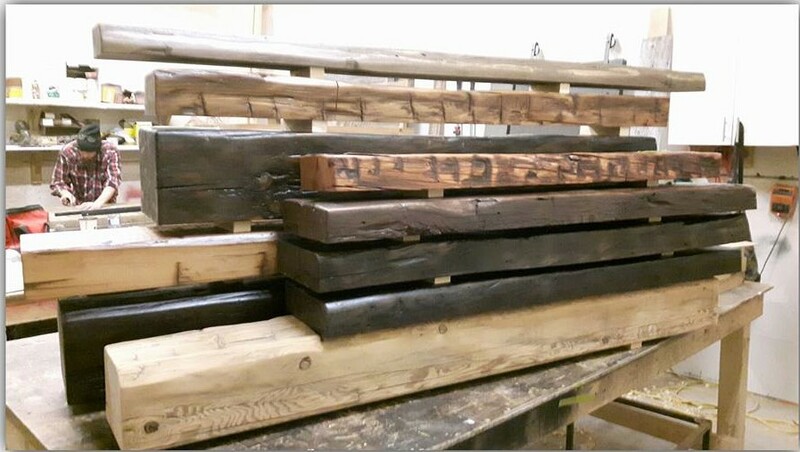 BARN BEAM FIREPLACE MANTELS TORONTO! We aren’t boasting when we tell you we are the best source for custom, solid wood fireplace mantels in Toronto. It’s a fact. We make more custom mantels than anyone in the GTA! Come in to see us about a mantel today at 16111 Dupont Street in Toronto.